Maharashtra Navnirman Sena (MNS) chief Raj Thackeray on Monday offered apologies after the organisers of Marathi Literary meet cancelled the invitation to noted writer Nayantara Sehgal. 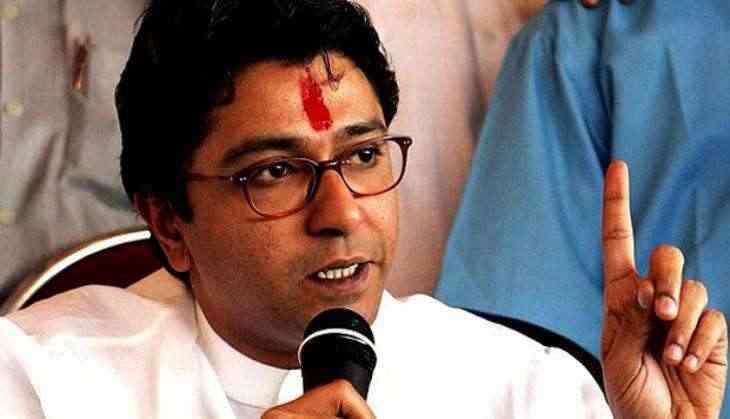 MNS chief Thackeray, in a letter which he posted on his Twitter account, clarified that his party had no objection to Sehgal attending the three-day literary conclave, which is to be held in Yavatmal district from January 11. Raj clarified that though some functionaries of the MNS had opposed Sehgal's presence at the event, he was not opposed to her being invited to the conclave. "The Sahitya Akademi award winner writer must attend the literary conclave," Thackeray said. "Even though one of my party workers has opposed Sehgal's presence at the literary meet, as the chief of the MNS, I have no opposition to Sehgal being invited to the conclave. We wholeheartedly welcome her," he said. He also urged his workers not to speak anything without the party president's consent. Thackeray's clarification comes a day after the organisers requested Sehgal not to come to the literary meet "as they were unable to fulfill their commitment to have her at the function due to some unavoidable reasons." The organisers had said that the alleged threat issued by some local activists affiliated to MNS through media to disrupt the event had forced them to request Sehgal not to come to the literary meet.